Everybody wants a straight smile full of healthy and properly aligned teeth, but nobody wants to go through the hassle of living with metal braces to get there. At Summerlin Dental Solutions in Las Vegas, Marianne Cohan, DDS, offers Invisalign® clear aligners as an alternative means to achieving a perfectly aligned smile. 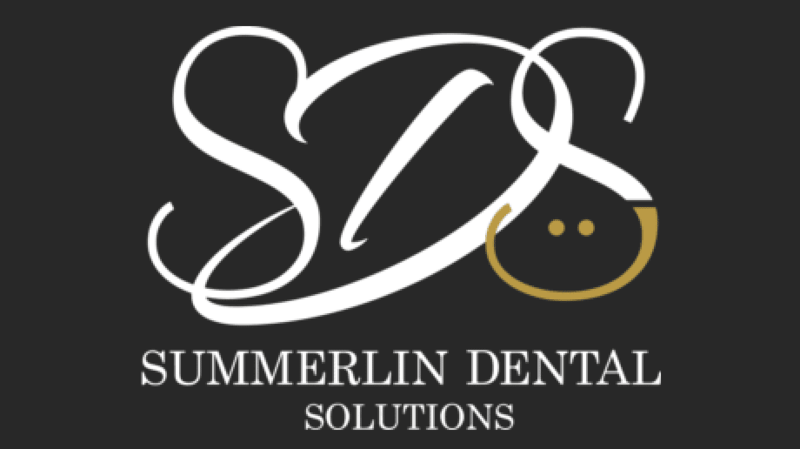 To get started on your beautifully straight smile, make an appointment with Summerlin Dental Solutions today by calling the office or using the online scheduling tool. Invisalign is an orthodontic solution that’s designed to give you a perfectly aligned smile in less time and with more convenience than traditional metal braces. The Invisalign process uses 3D computer imaging technology at Dr. Cohan’s office to create a model of your smile’s current alignment and your target alignment. It then creates a series of clear, thermoplastic retainers that are designed to fit seamlessly over your teeth and gradually move them into your target alignment. You wear your retainer all day, every day (except for when you’re eating, brushing, or flossing), and switch out retainers every two weeks as your mouth moves closer towards your target alignment. Depending on the severity of your misalignment, you could have a straighter, healthier smile in as little as 9 months! Most of the issues that are corrected with metal braces can be treated more conveniently with Invisalign. A properly aligned smile is not only more cosmetically pleasing, but it also carries a number of oral health benefits as well. Straight teeth are less prone to wear and tear, and they’re easier to clean, too, which makes you less likely to develop gum disease. Invisalign trays are single pieces of smooth plastic, meaning that they won’t gnaw and irritate the inside of your mouth like the metal wires of braces do. They’re also less bulky and fit snugly to your teeth, meaning you’ll have less trouble speaking with them in. Because metal braces obstruct so much of your teeth, you need a bevy of special instruments in order to properly brush and floss. Invisalign trays are easily removable, meaning you can eat, brush, and floss just like you already do. 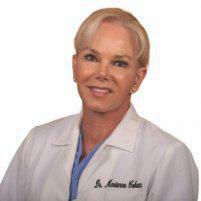 Simply remove the retainers, eat or clean like normal, then put them right back in! Metal braces also require you to frequently visit your dentist for tightenings. With Invisalign, all you have to do is put in a new retainer every two weeks, saving you a great deal of time in the dental chair. Invisalign retainers are made out of clear plastic, meaning that they’re nearly invisible when you’re wearing them. You can smile with confidence during your entire treatment! Invisalign is also an excellent option for people who have had metal braces, but never wore their retainer after, and have teeth that have fallen out of alignment. Whatever your condition may be, the dental professionals at Summerlin Dental Solutions can straighten it up with Invisalign. Call the office or book an appointment online today.